We have had no rain at the track! It is going to be a great night of racing. 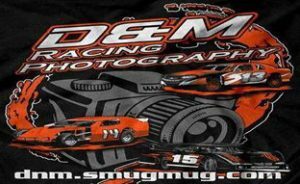 The Lucas Oil MLRA Late Models are back with Sprint Cars, SportMods and Sort Compacts! Watch Facebook and ignore mother nature. This entry was posted in News by pcsadmin. Bookmark the permalink.